Please focus on growing your business, and trust the accounting on us. We are large enough to meet all your accounting and financial needs, but small enough to know your name when you call us. We like to work with our clients rather than working for them. Our firm is fully licensed to process full cycle accounting. We are one stop destination for a wide range of services starting from book keeping, GST returns, WCB returns and representation, payroll, CRA representation to Review and assurance services. Business owners, self employed professionals, contractors and individuals can access our firm for their accounting and financial planning requirements. A very professional, friendly, and family like environment is waiting to welcome you. 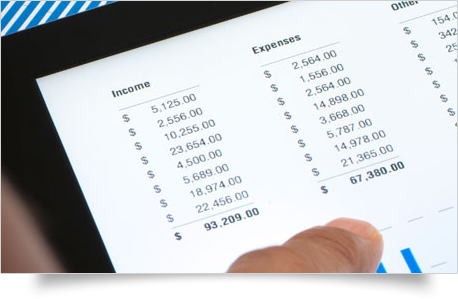 we will take care of your accounting, and financial planning needs, while you would work more towards increasing productivity and efficiency of your operation to maximize your profits. Quality, Responsiveness, Professionalism, timely, accurate, understanding, and affordability are few of our core values. We believes in building relationships with our clients, and we view these relationships as partnerships. Our service is founded on the commitment, dedication and professionalism of our people. We strive to service our clients by adhering to our own standard of excellence. Our business philosophy is to partner with our clients to provide them with the highest quality of services by implementing practices of nothing less than excellence as a firm standard. 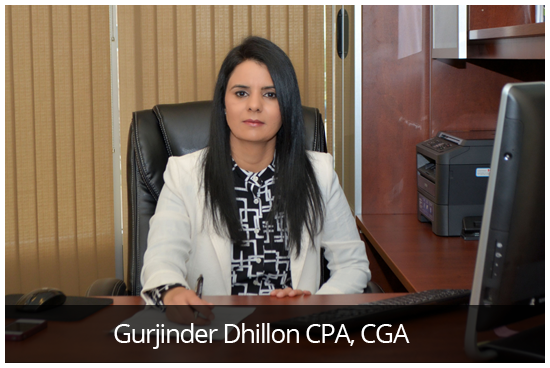 Gurjinder Dhillon CPA, CGA has provided me with accounting services for S number of years. 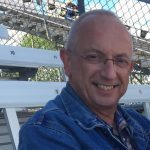 Their CRA reporting services have been the most valuable to me while I focused on my business development. I without hesitation recommend their services.